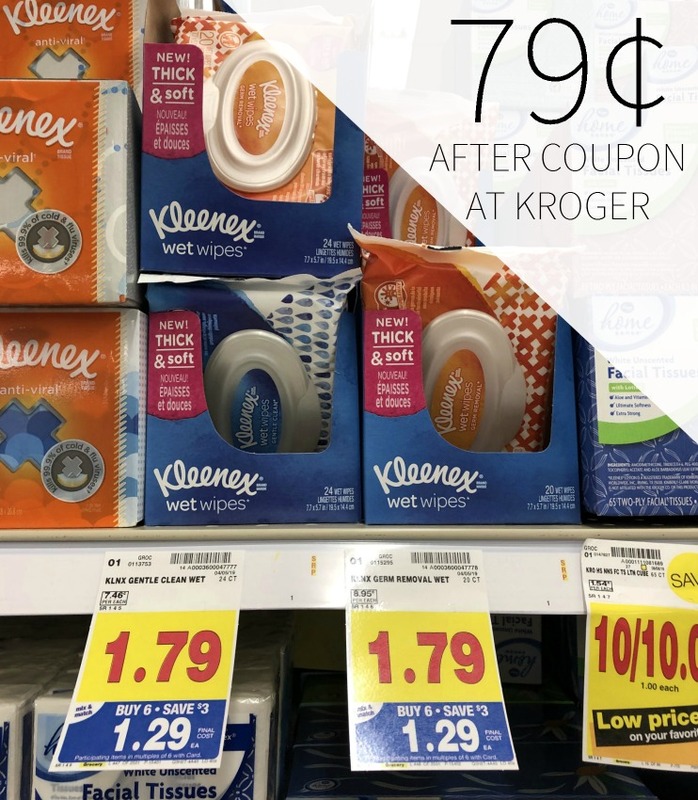 Head to Kroger and pick up a nice deal on Kleenex products. 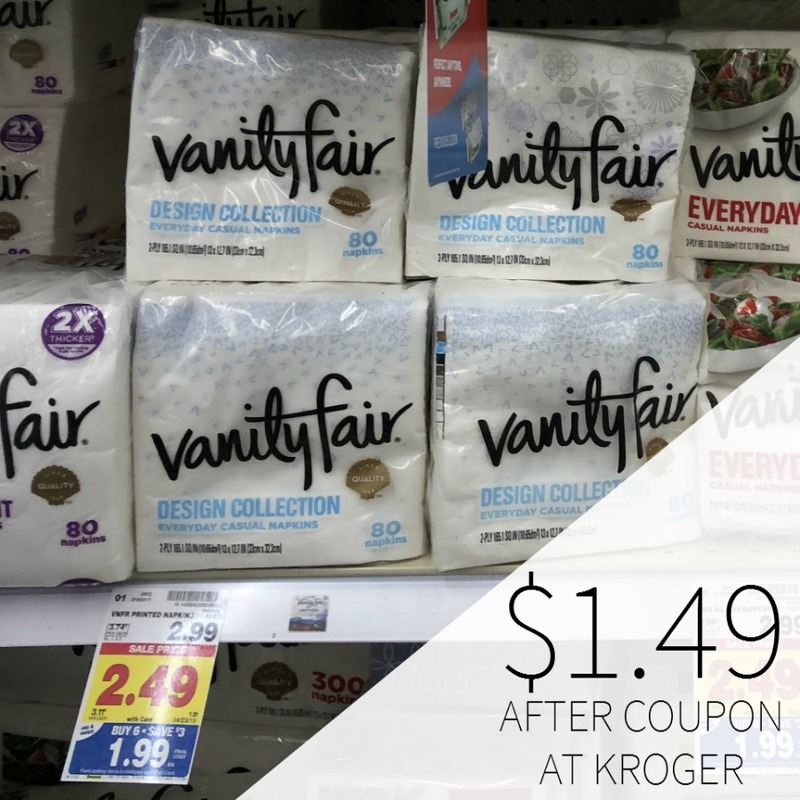 With the sale and coupon, you can grab the wet wipes for as little as 79¢ with the new insert coupon. 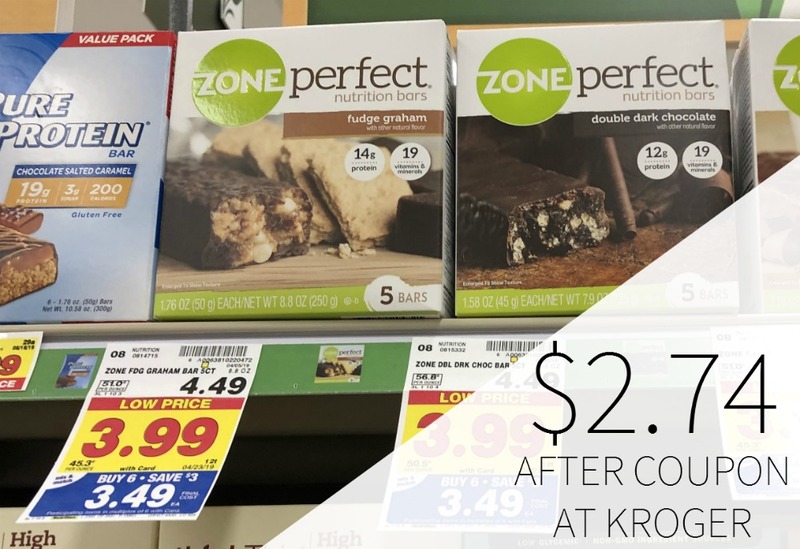 79¢ after coupon and mega. $1.12 each after coupon and mega. Kleenex Gentle Clean Wet Wipes are free of harsh chemicals and provide the cleaning power of water anytime, anywhere. I had Fetch rewards full price special offers on Huggies wipes & Kleenex wet wipes, got 1290 points on Kleenex & for unknown reason got 1990 points on Huggies even though I only paid $.99 after L2C and mega sale!! !